We pride ourselves on our great customer service & word of mouth advertising. We strive to be at the top of the industry in new innovations. Dedicated to indentifying our clients' needs and providing the best solution in heating, ventilation and air conditioning. 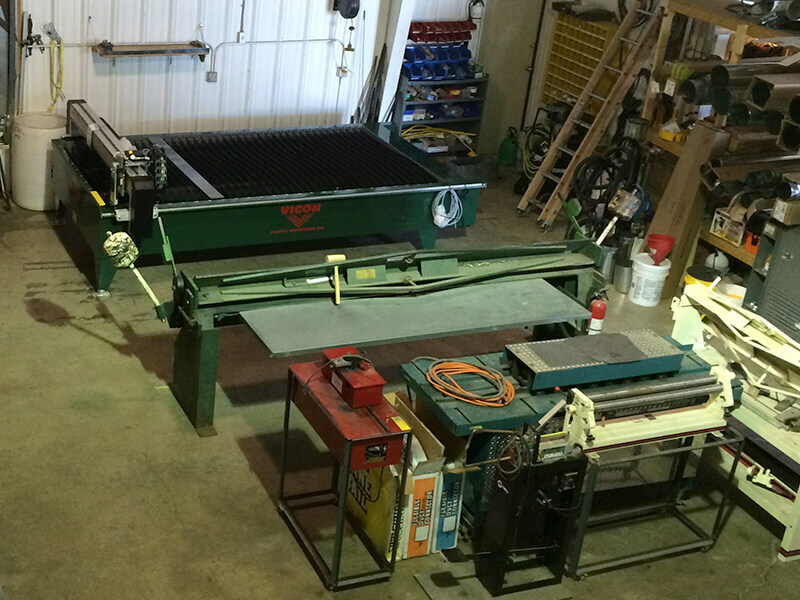 Offering state-of-the-art technology, equipment and materials from our reliable vendors. 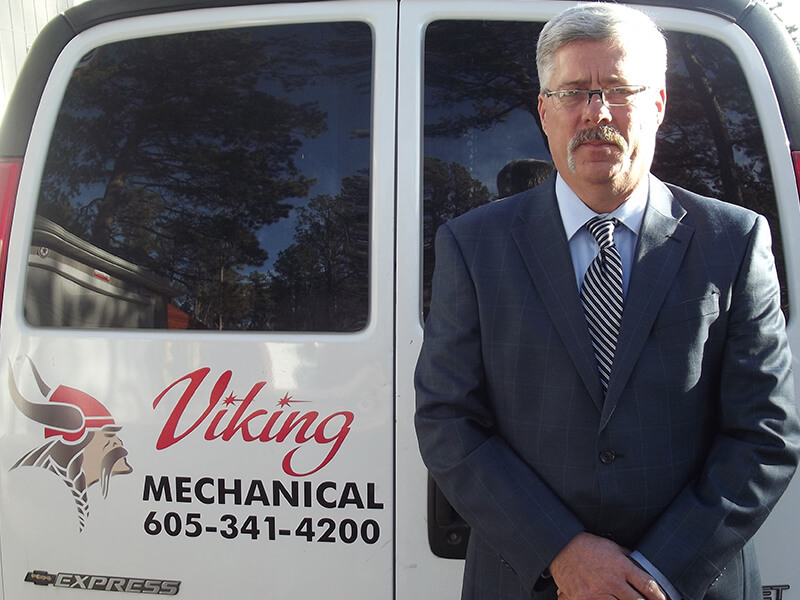 Viking Mechanical is a Division of Smart Systems and Services Inc. Randy and Dawn Smart are the present owners of Smart Systems and Services Inc.. Viking Mechanical was established in 2002. Randy has over 30 years of experience in the Commercial HVAC and Controls Business along with Residential HVAC Installation and new Construction. 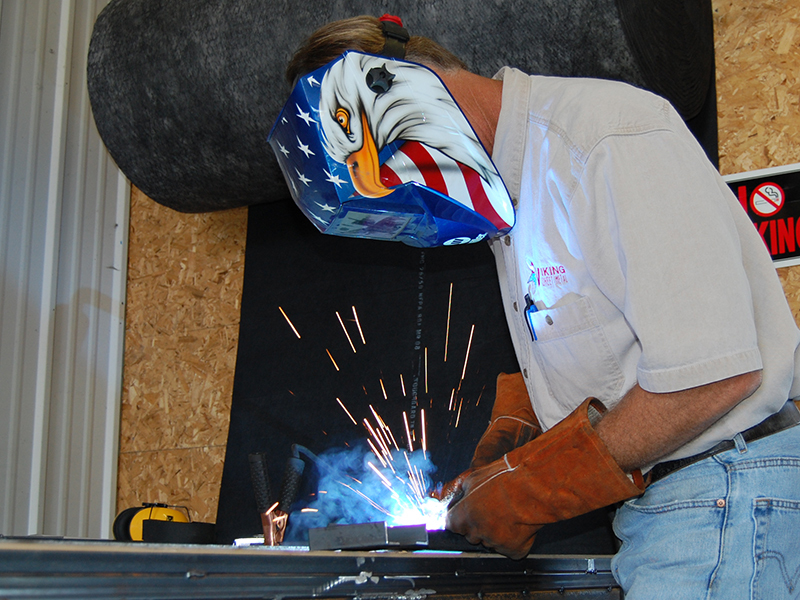 Viking Mechanical has experienced steady growth each year because of our commitment to our customer service. Viking Mechanical strives to do the best job possible each time we are hired. We service what we sell and we are capable of working on all types of HVAC Systems, both Residential and commercial equipment.